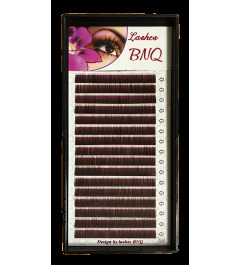 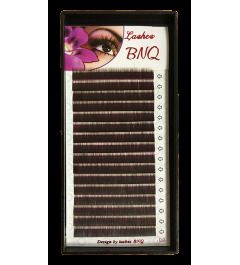 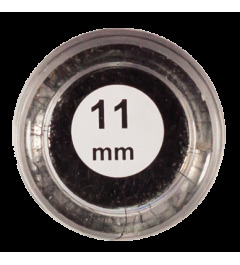 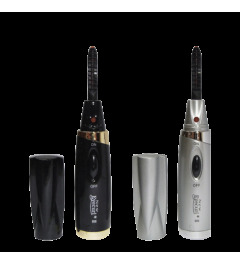 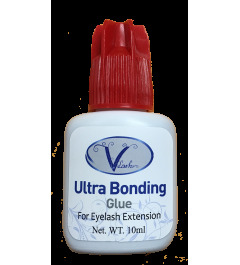 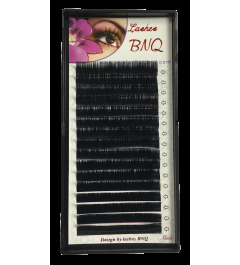 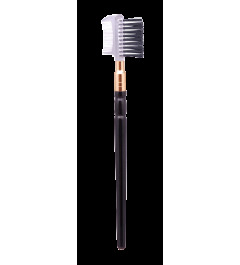 This unique formula was specially developed for fast “hair to hair” eyebrow extensions application. 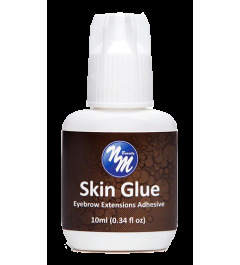 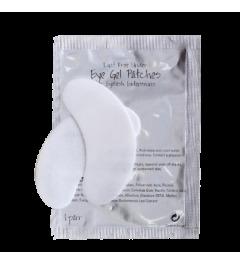 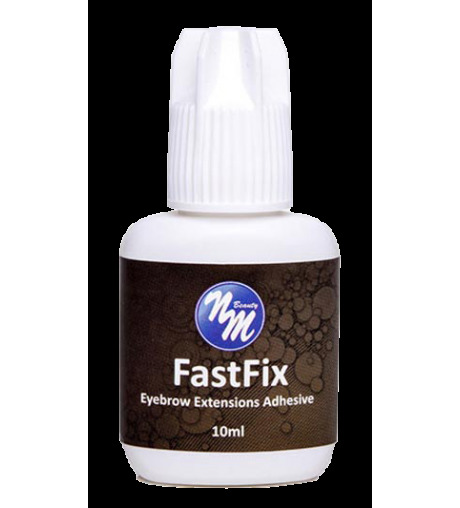 Eyebrow extensions adhesive FastFix works great on all skin types, including sensitive skin and provides lasting results. 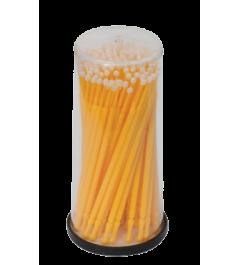 All closed containers should be stored in cool temperature. 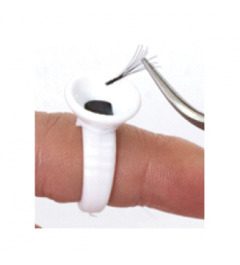 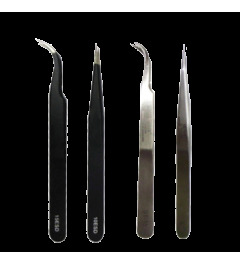 We recommend to perform eyebrow extensions in the room with humidity of 40% or higher and maximum temperature of 72F. 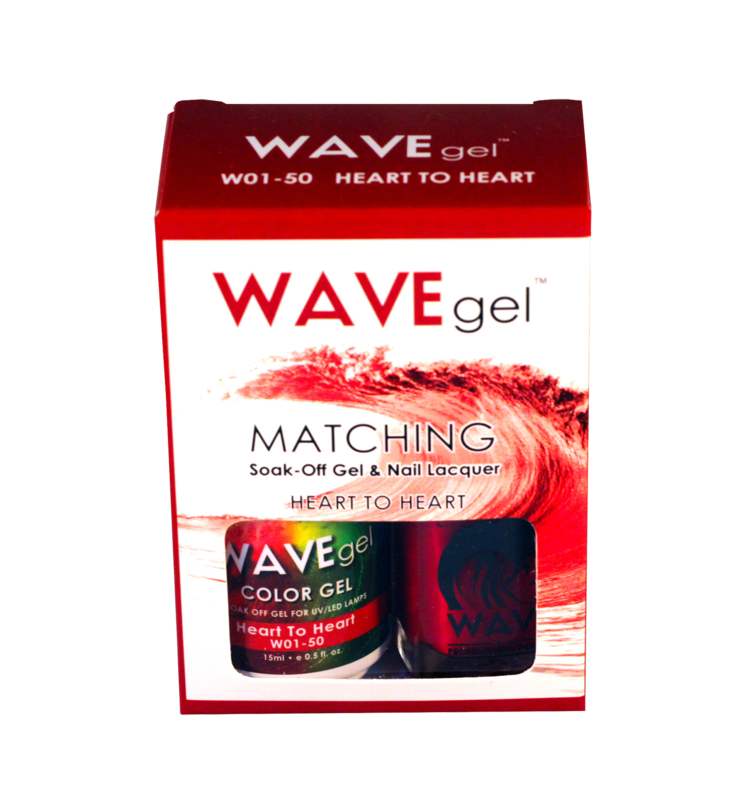 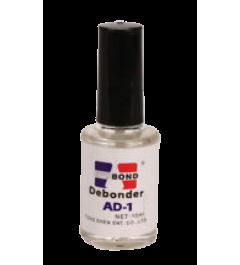 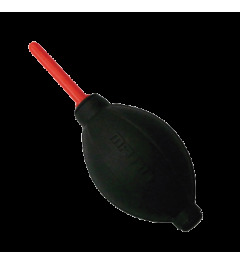 This will help to create a better bond between natural and false hair. 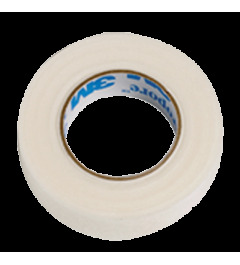 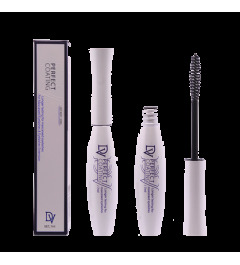 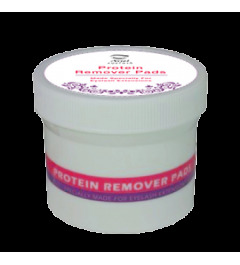 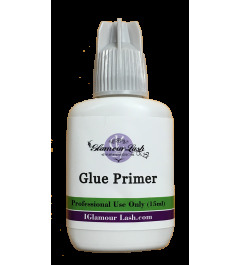 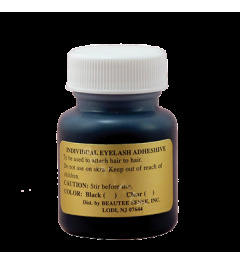 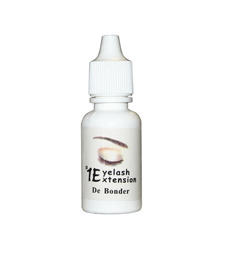 We suggest to use eyebrow extensions primer for best results.